At Paragon Innovations, we strongly believe in "paying it forward". As an Aggie-owned company, our ties to the university are strong. We are dedicated to supporting organizations that promote innovation, entrepreneurship, and leadership. 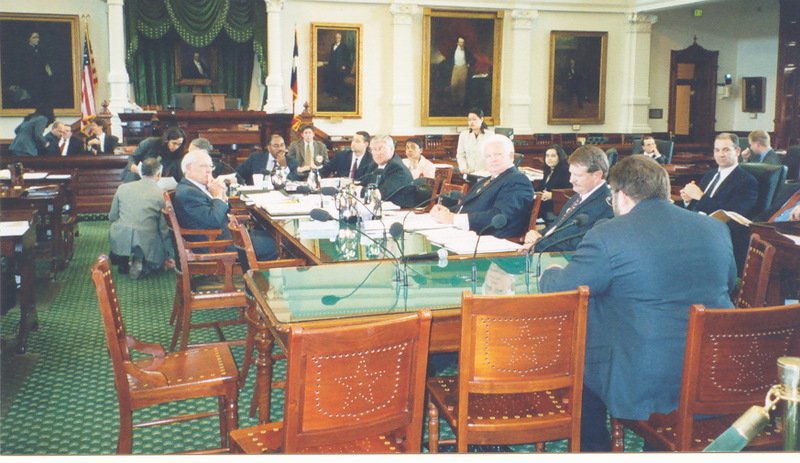 As Texas A&M alumni, Paragon's management team is actively involved in supporting the university and the future entrepreneurs and leaders of our country. Paragon Innovations sponsors the annual MBA Venture Challenge hosted by McFerrin Center Entrepreneurship at the Mays School of Business. An integral part of the Mays MBA Program, the annual competition asks teams of MBA students to quickly and effectively evaluate early stage startup firms. 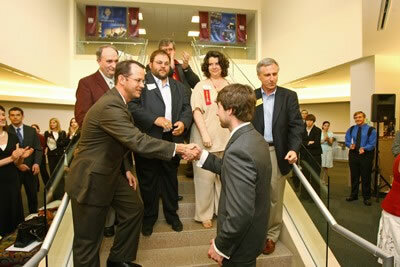 The MBA Venture Challenge is held in the Spring each year. Each spring, Texas A&M holds Idea Challenge where students across campus are asked "What is your big idea?" The competition challenges everyone from freshmen to doctoral students to dream up the next great product or service and enter their big idea in this campus-wide competition. Paragon Innovations is the First Place Sponsor each year. 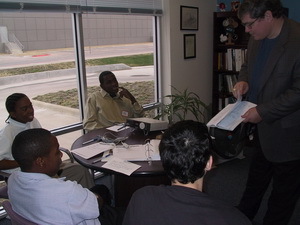 Paragon mentors Aggie students for 72 hours straight during the 3 Day Startup. 40 Aggie entrepreneurs come together to transform ideas into companies. 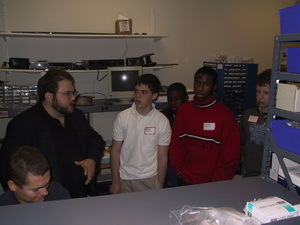 Click here for more information on 3DS programs.across the country. Paragon judges the Texas A&M Engineering Project Showcase annually. Typically over 600 engineering students present approximately 150 projects across all engineering disciplines. Mike Wilkinson, Sandy Wilkinson, and Mike Willey are guest lecturers each semester at Texas A&M College of Engineering. 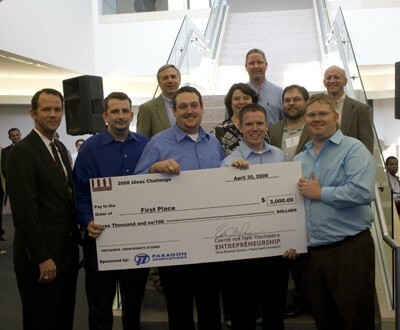 Paragon Innovations supports EET/TET Senior Capstone Experience at Texas A&M Engineering Technology and Industrial Distribution department through a $10,000 grant. The ESET Senior Capstone Experience is a two-course sequence that requires teams of undergraduate students to plan, execute, and control the design and development of a demonstrable prototype device/system suitable for commercialization. TexPREP-Lubbock is an academically-intense, mathematics-based, summer enrichment program for students who have demonstrated mathematical ability. TexPrep provides students with the academic and intellectual competencies to succeed in high school level college preparation courses, college programs in mathematics, science and engineering. 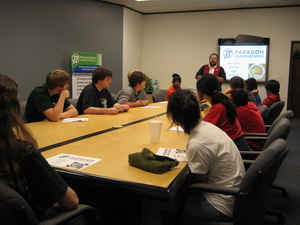 Since 2001, Paragon Innovations has been one of two engineering companies annually who have hosted a group of Lubbock-based PREP students as part of their off-campus field trip experience. Paragon Innovation executives and employees support the Boy Scouts of America by volunteering at the council, district and unit level. 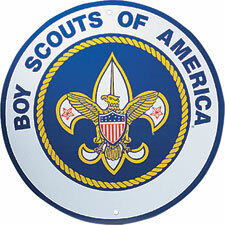 The Boy Scouts of America is one of the nation's largest and most prominent values-based youth development organizations. The BSA provides a program for young people that builds character, trains them in the responsibilities of participating citizenship, and develops personal fitness. Learning for Life offers seven programs designed to support schools and community-based organizations in their efforts to prepare youth to successfully handle the complexities of contemporary society and to enhance their self-confidence, motivation, and self-esteem. 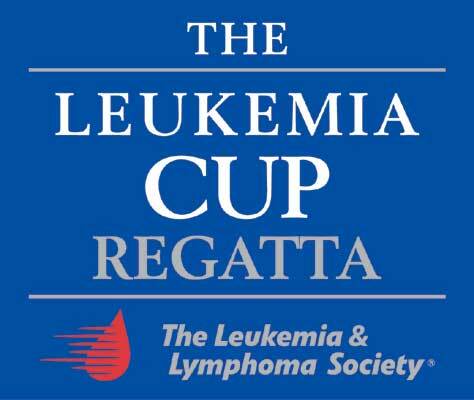 Each year, Paragon Innovations enters the Leukemia Cup Regatta as a great way to raise funds to fight leukemia, lymphoma and myeloma, while enjoying a favorite pastime of sailing. FIRST Robotics Competition (FRC) is a unique varsity sport of the mind designed to help high-school-aged young people discover how interesting and rewarding the life of engineers and researchers can be. 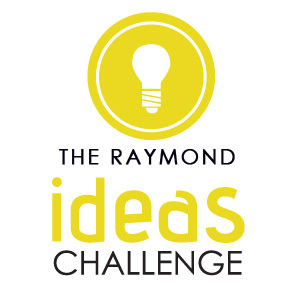 FIRST challenges teams of young people and their mentors to solve a common problem in a six-week timeframe using a standard "kit of parts" and a common set of rules. Paragon Innovations has been a proud sponsor of the Plano High School Robotics Club's participation in FIRST.